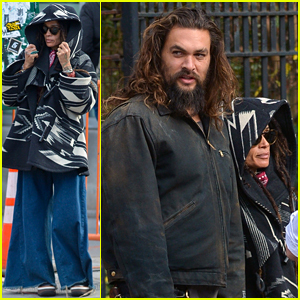 Jason Momoa and Lisa Bonet bundle up to combat the chilly weather while heading to lunch on Monday (December 3) in New York City. 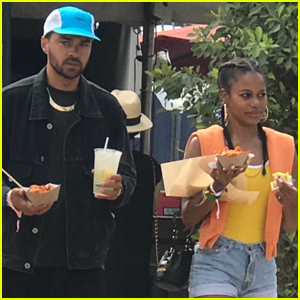 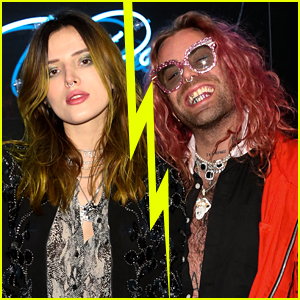 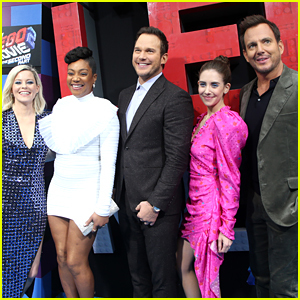 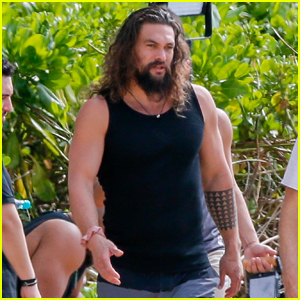 The 39-year-old actor and the 51-year-old actress are in town while Jason promotes his upcoming movie Aquaman, which is hitting theaters on December 21. 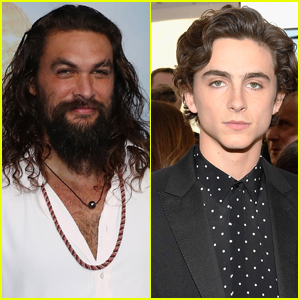 Jason will be hosting the new episode of Saturday Night Live this week and he just launched rehearsals for the episode. 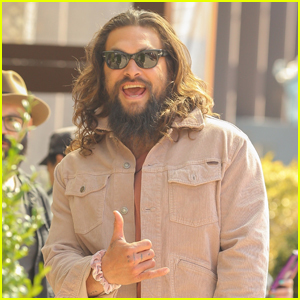 Watch a super fun video of him arriving at the studio on Tuesday afternoon. 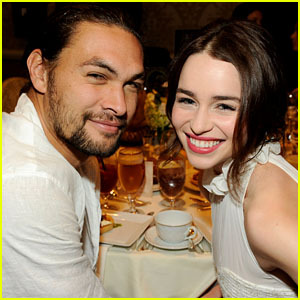 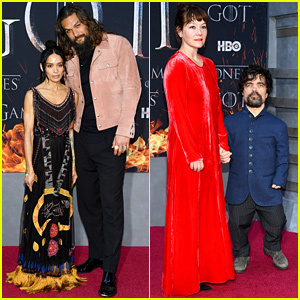 Jason Momoa Shares Tons of Photos Inside 'Game of Thrones' Premiere! 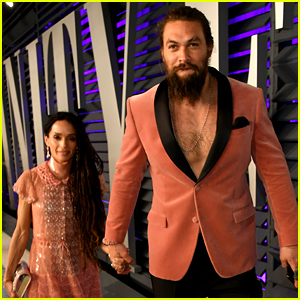 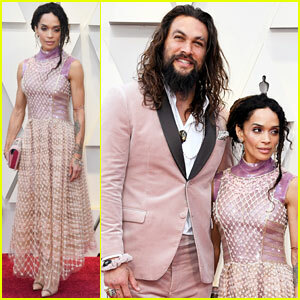 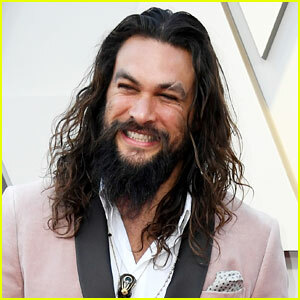 Jason Momoa Ditches His Shirt for Vanity Fair Oscar Party 2019! 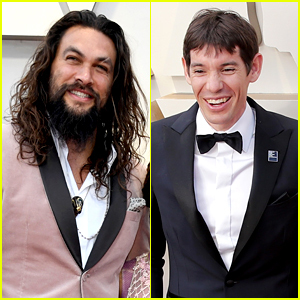 Jason Momoa Actually Presented an Oscar to His Friend - Free Solo's Alex Honnold! 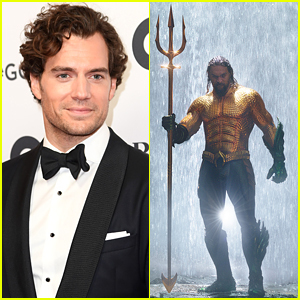 Henry Cavill Does His Best Aquaman Impression While Shirtless in Water! 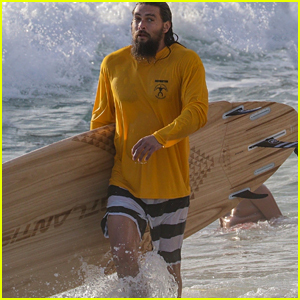 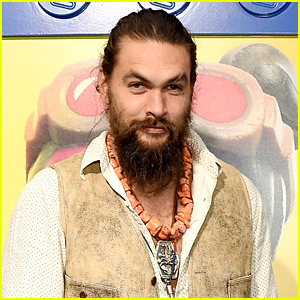 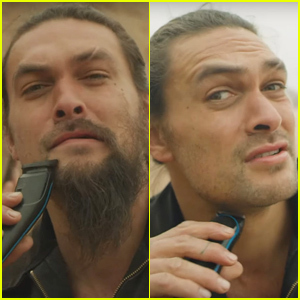 Jason Momoa Hits the Waves in Hawaii!